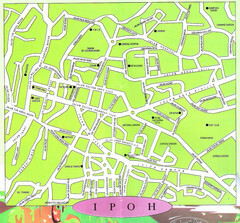 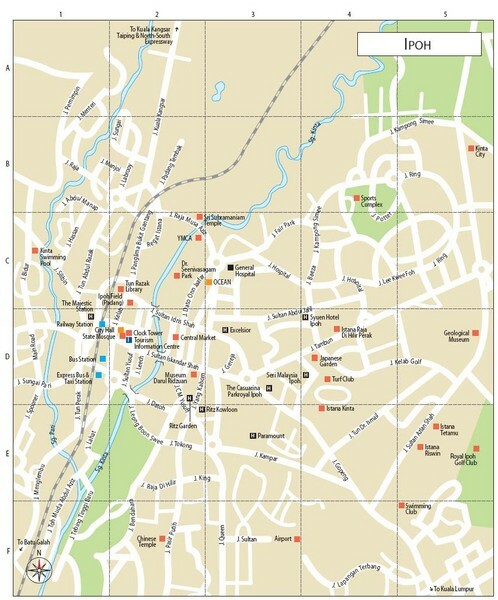 Ipoh City, Perak, Malaysia city tourist map showing streets, tourist sites and hotels. 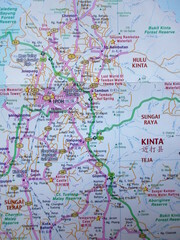 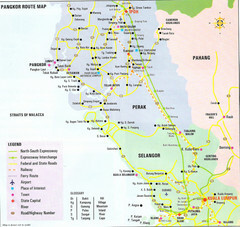 Map Of Perak, Malaysia showing roads, airports and tourist sites. 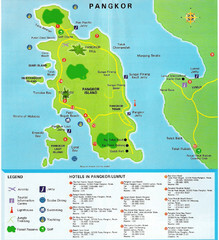 Map Of Pangkor Island, Perak, Malaysia showing hotels, and activities on the island.